Spend a little time spinning this Saturday afternoon. 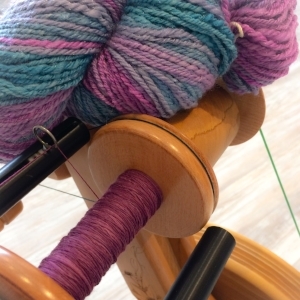 Meet other local spinners, share ideas and inspirations. Bring your wheel or drop spindle. If you've never spun, but are interested, this is a great opportunity learn a little about the craft.